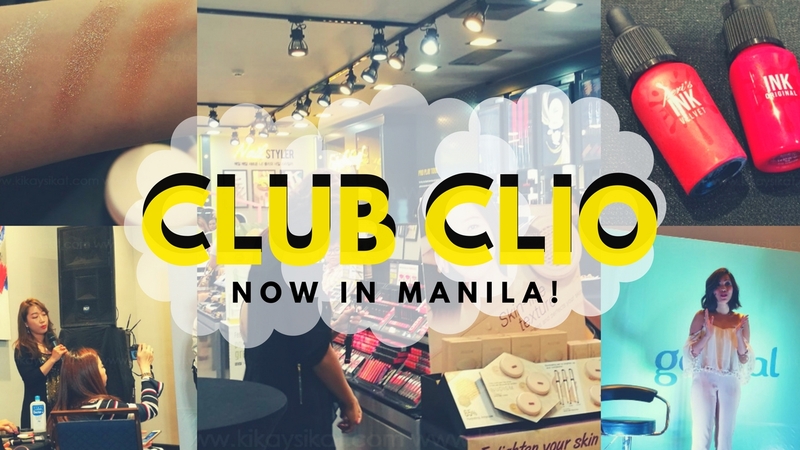 Club Clio finally opened its very first flagship store in Trinoma. 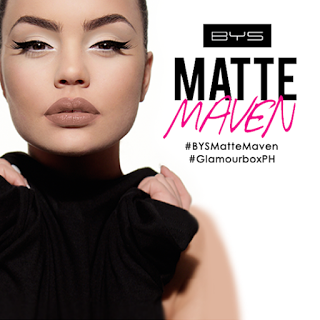 It’s an exciting time in the Philippines as more cosmetic brands open its doors for us! 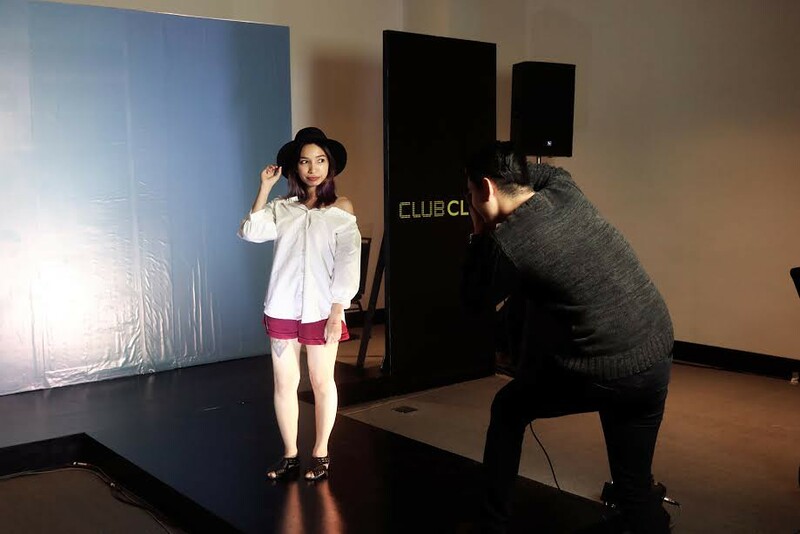 This time around, it’s one of Korea’s best and coveted brand; Club Clio. 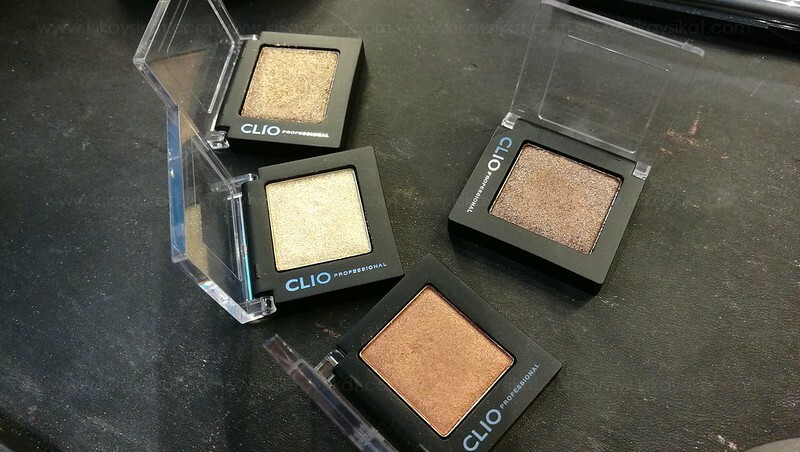 So this is good news not only for K-Beauty fans but also makeup lovers because Club Clio will be having brands like Peripera, Clio, and their skincare line Goodal. 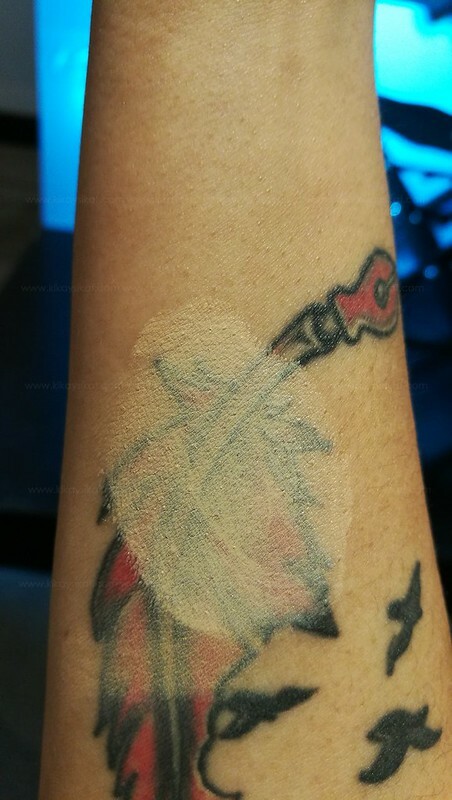 Read my entire post to get a sneak peek of their products, swatches, what happened, and what I bought from their store! 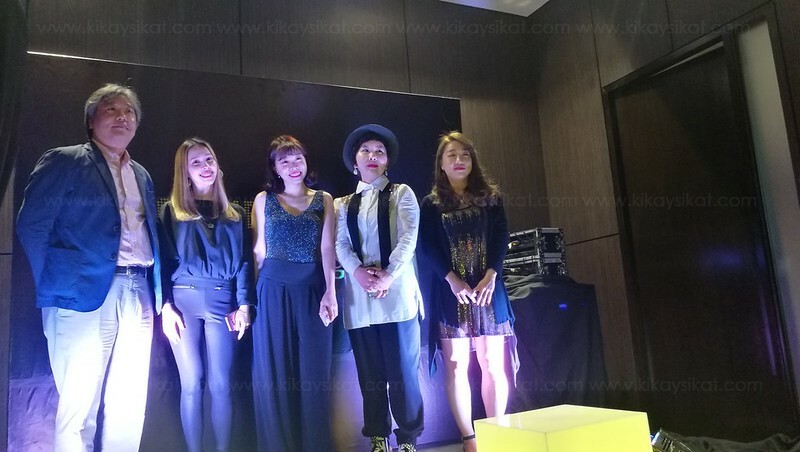 We’ve been given exclusive access to 3 different rooms, in partnership with Zalora Philippines. Makeup, Skincare, and Fashion. Each room would showcase their products by giving us korean inspired tips from experts! 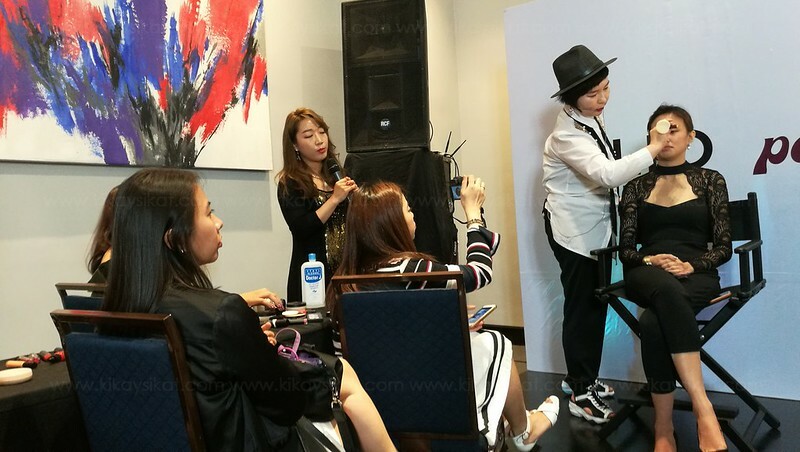 We were given an exclusive korean makeup tutorial where we learned different techniques on makeup application. 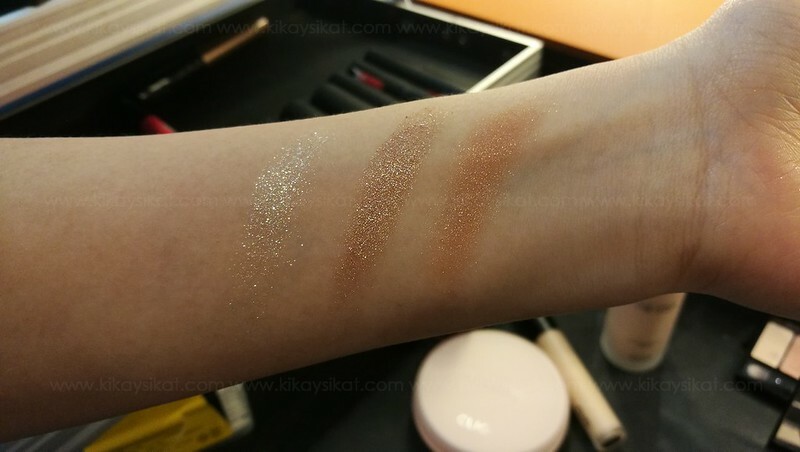 Did you know that you can use their Peripera Ink as eyeshadow too?! Oh, and less is always more! 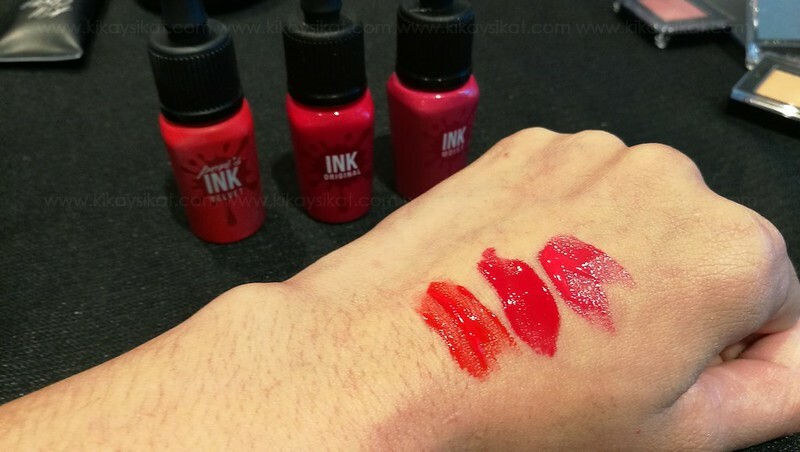 Peripera Ink Velvet Swatch. 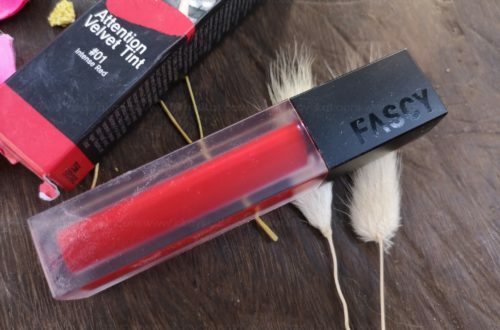 I already own a bottle of this baby wayyy back and this tint will not budge! It will last until you use a good make-up remover. Their shimmery single eyeshadows are so glittery and has good adherence. 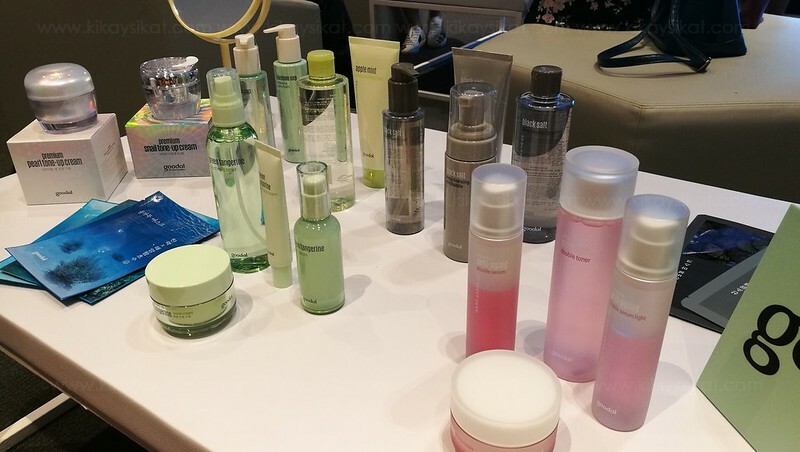 In the skincare room, the charming Nic of BeautyandSparkle gave us the lowdown on how to achieve flawless skin like Koreans. It’s all about technique! 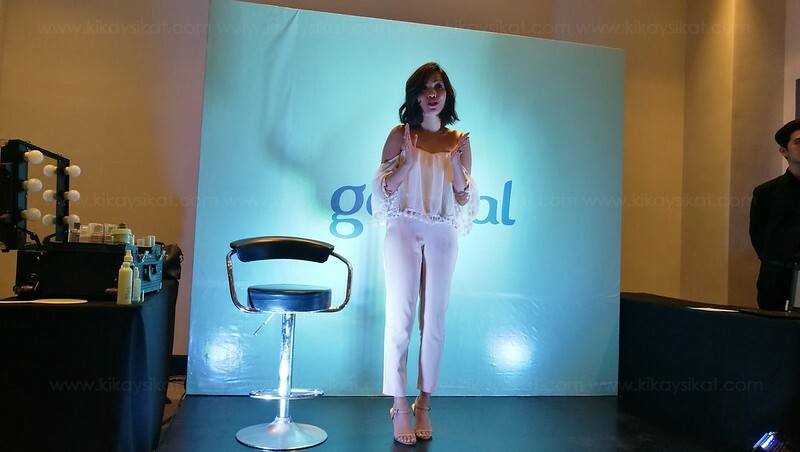 With Goodal, an all-natural skincare line from Club Clio. She mentioned that the best way to apply serums is to warm it up on your palm, then gently pat it on your skin ala Madonna’s vogue. Don’t get intimidated. 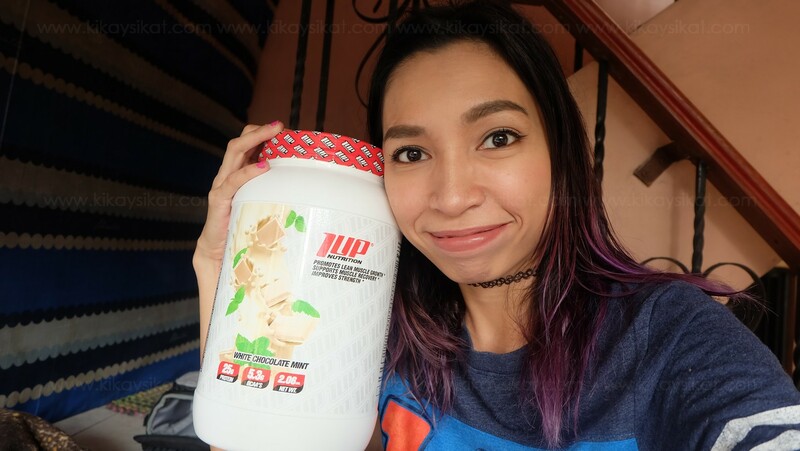 Most of Goodal’s products are more or less within 1,000php only. The Black Salt Cleanser and their Raspberry Anti-Aging Serum caught my eye. We were given the chance to play dress-up and have a mini photoshoot wearing (borrowing) K-Pop inspired clothing courtesy of Zalora Philippines. 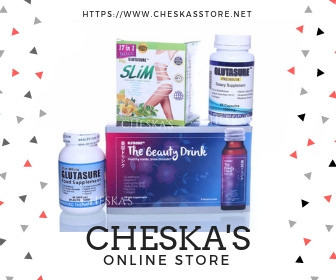 Still confused on what to get on your first visit? Here are my top recommendations! Salon De Cara Black Comb Mascra – I got this out of one of the SA’s recommendation. This mascara swears to give your lashes length, volume, and curl. It has a FREE remover too. This means one thing. A long lasting mascara. 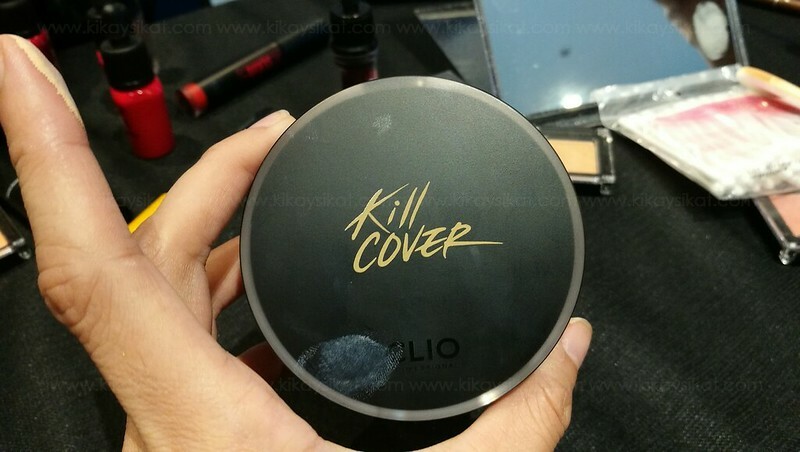 Kill Cover Lquid Founwear Ampoule Cushion – Never shall I leave a Korean Makeup Store without a cushion on hand. It just makes make-up application a breeze. 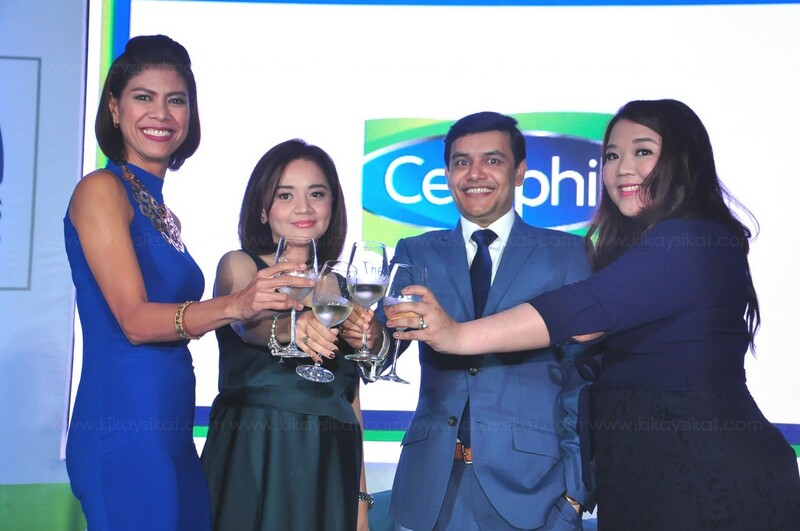 Good coverage with skincare benefits. Perfect. I heard so much raves on this product over the world wide web I have to try it for myself. 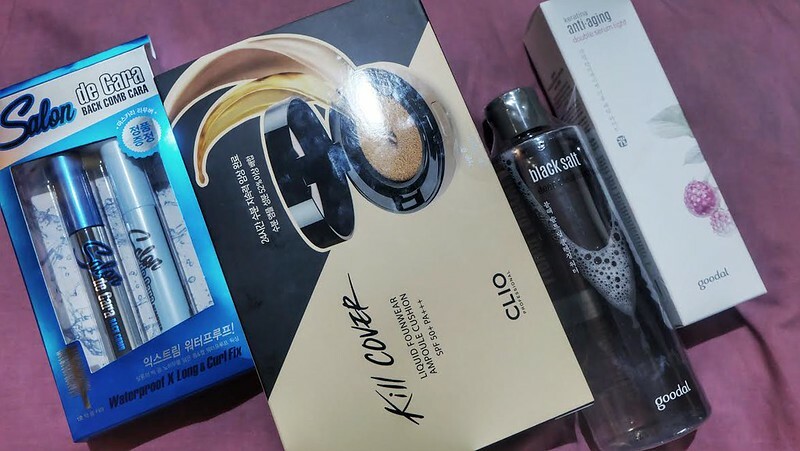 Black Salt Cleanser – I’m lazy to do so many steps but I will never forget to take-off my makeup before going to bed. This cleanser claims to remove even the toughest of tough. Raspberry Anti-Aging Serum Light – Their bestselling anti-aging product that claims to smoothen skin, minimize the appearance of pores, give radiance, and plumpness. It’s has 0 chemicals and all-natural. Are you excited as I am? 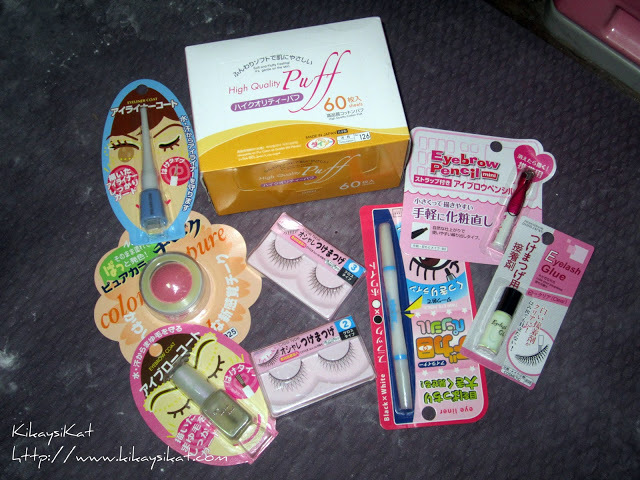 I can’t wait to try my loot so I can give you a round of honest to goodness reviews! Which one would you like me to try first? !